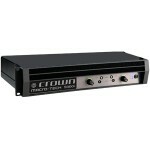 Amplifiers are a critical component to any sound system. 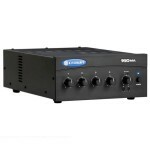 Always choose an amp that matches your speaker specifications so that they can work perfectly together. 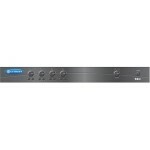 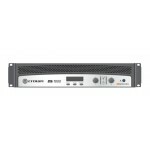 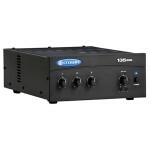 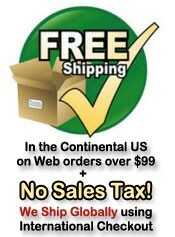 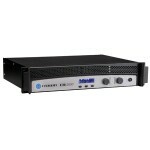 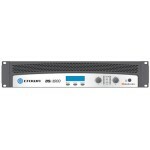 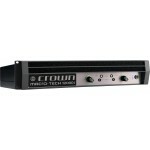 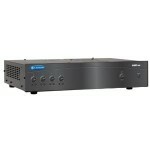 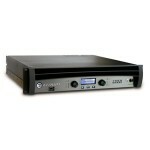 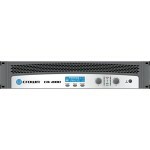 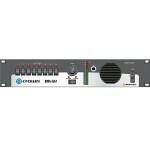 We have professional amplifiers from quality manufacturers like Crown, Rane, and American Audio.